3M Color Stable window film is our most popular due to its color. The Color Stable Series makes your car look cool on the outside and helps keep you cool on the inside. Rejection of up to 57% of the total solar energy coming through your windows protects you from the sun’s heat and ultraviolet (UV) rays. 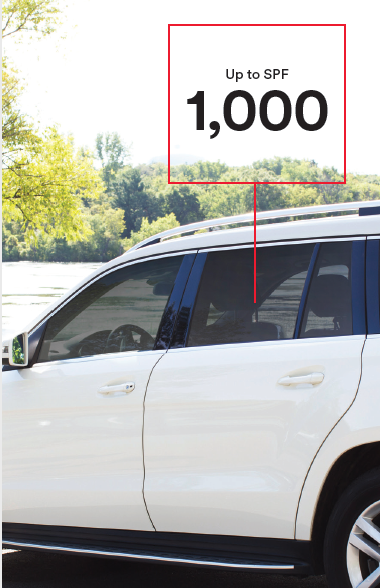 Increase privacy for you and your valuables with the Color Stable Series, available in tint levels that can block up to 95% of visible light into your vehicle. The Color Stable Series is a non-metallized window film that won’t interfere with mobile devices, GPS or satellite radio reception. The Color Stable Series significantly reduces the glare from blinding sunlight, allowing you to see better and concentrate more on driving. The Color Stable Series is backed by a limited lifetime warranty, one of the most comprehensive warranties you can get. 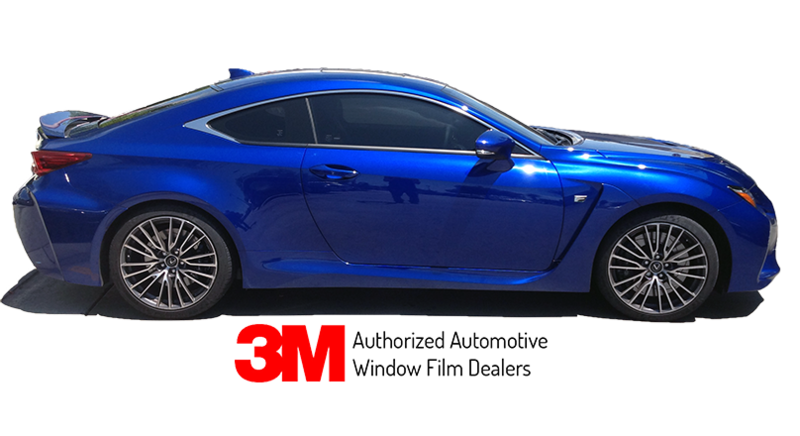 Sold and installed by professional 3M™ Authorized Dealer Installers, our films are durable, designed to last and virtually maintenance free. The lifetime warranty includes fading and color change. The Color Stable Series incorporates a unique process for producing nano-carbon polyester. This revolutionary process allows for maximum heat rejection without a metal film layer, which can interfere with radio and/or satellite signals. It also gives the film a stylish look with outstanding color stability, so it never turns purple.